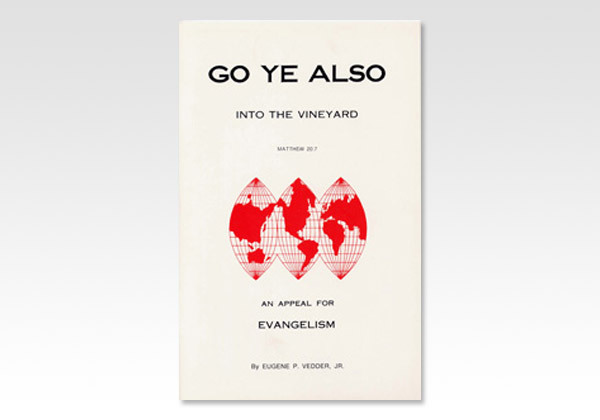 Author: Vedder, E. P., Jr.
An appeal for evangelism by a gifted Bible preacher and teacher, with a keen interest in missionaries and their missions. There are challenging questions at the end of each of 6 chapters. 32 pages - Booklet - Author: E. P. Vedder Jr.